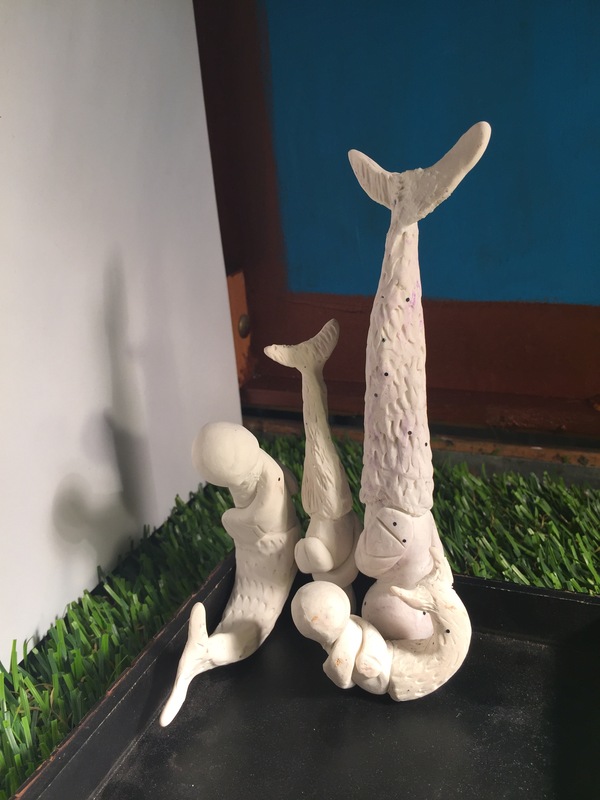 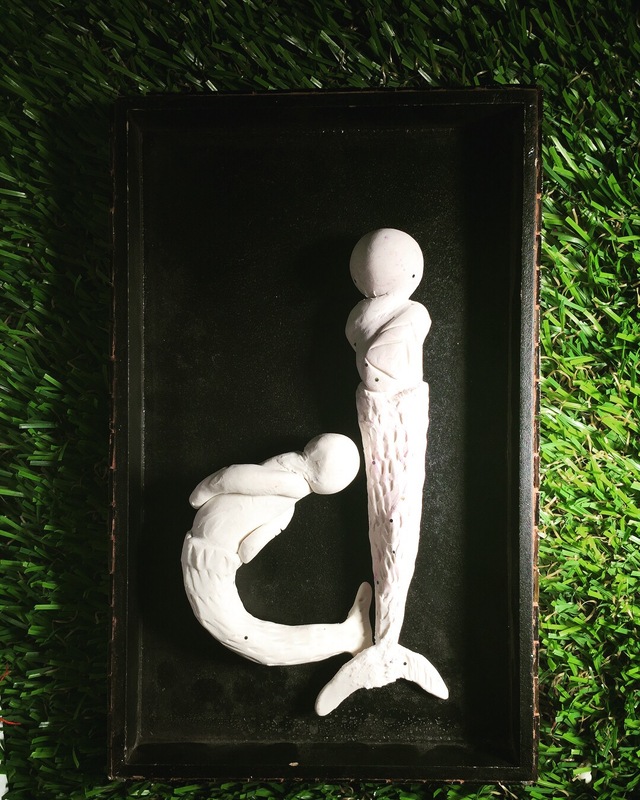 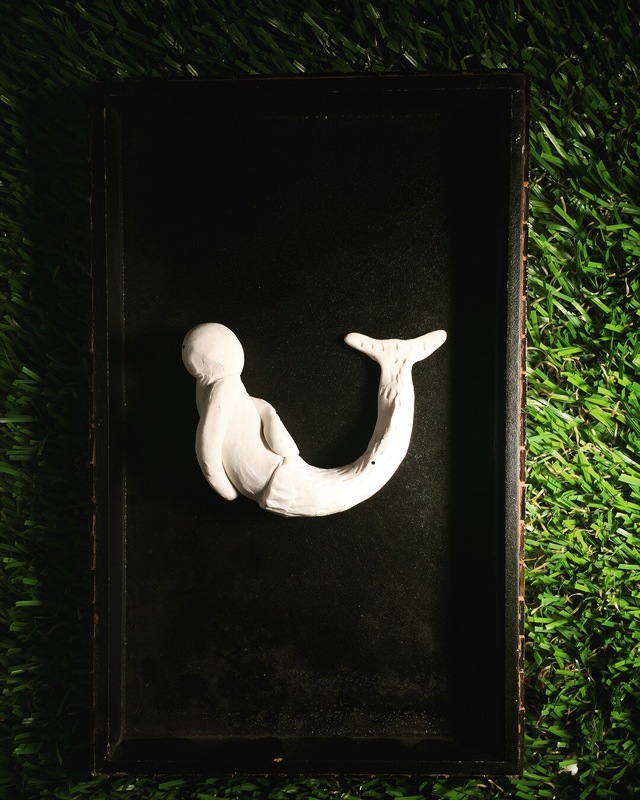 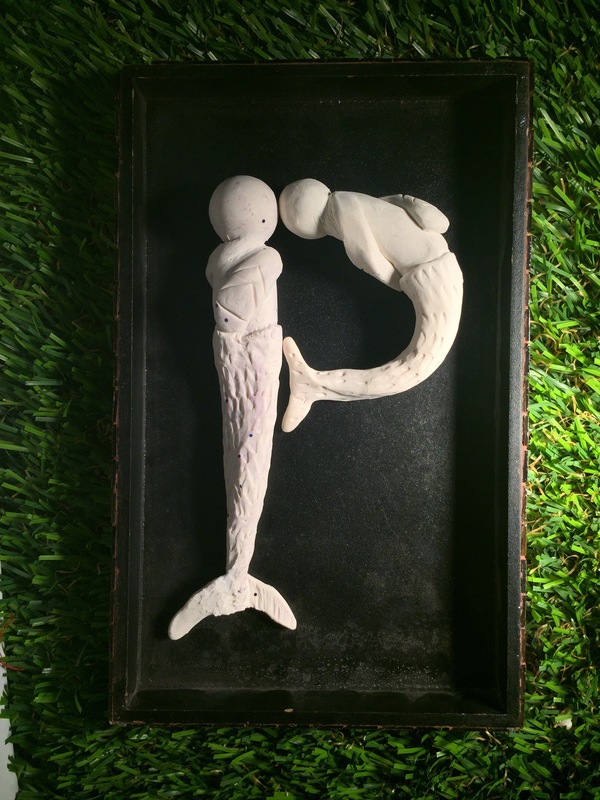 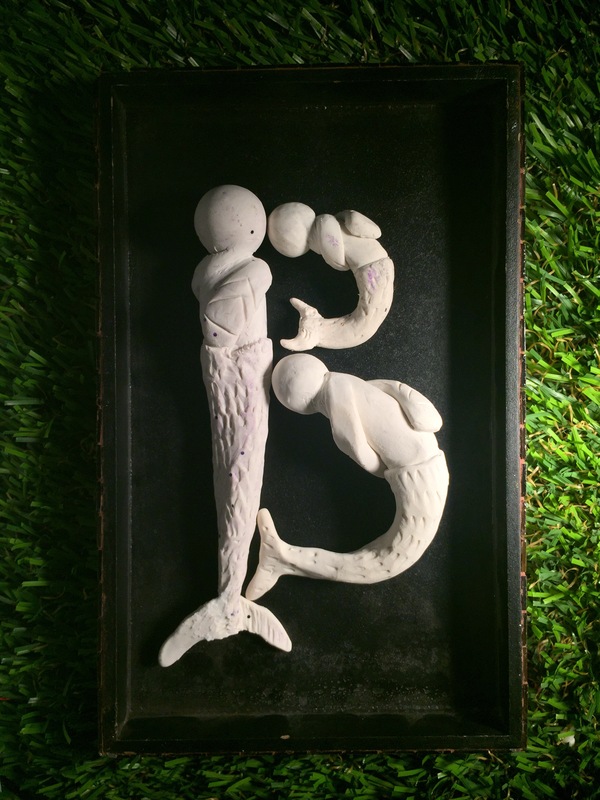 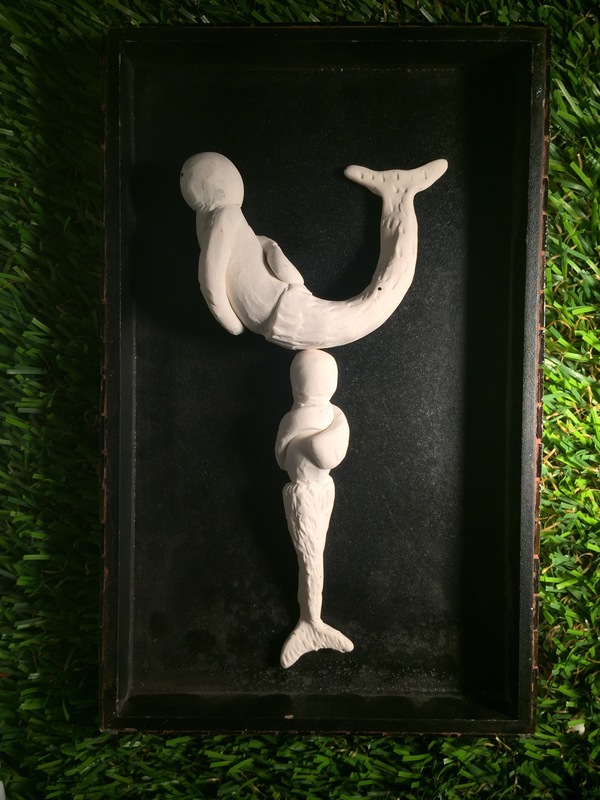 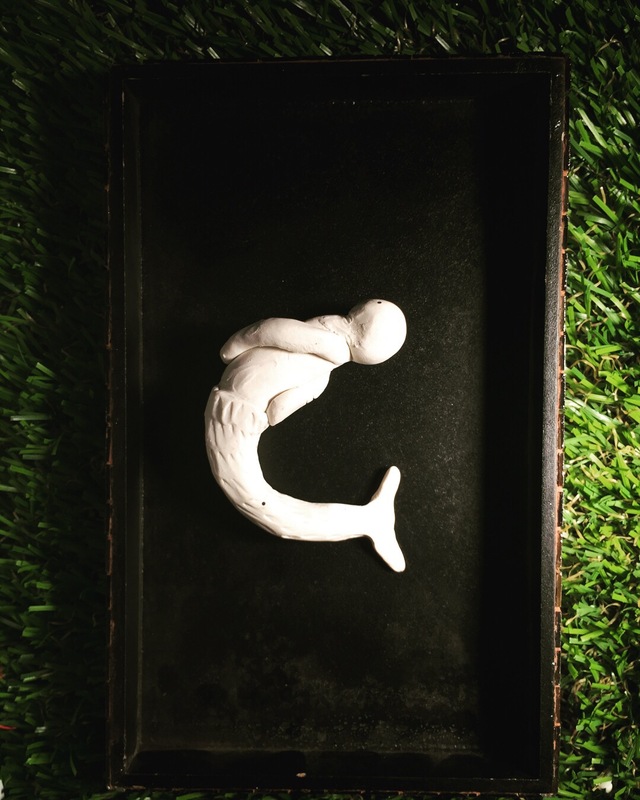 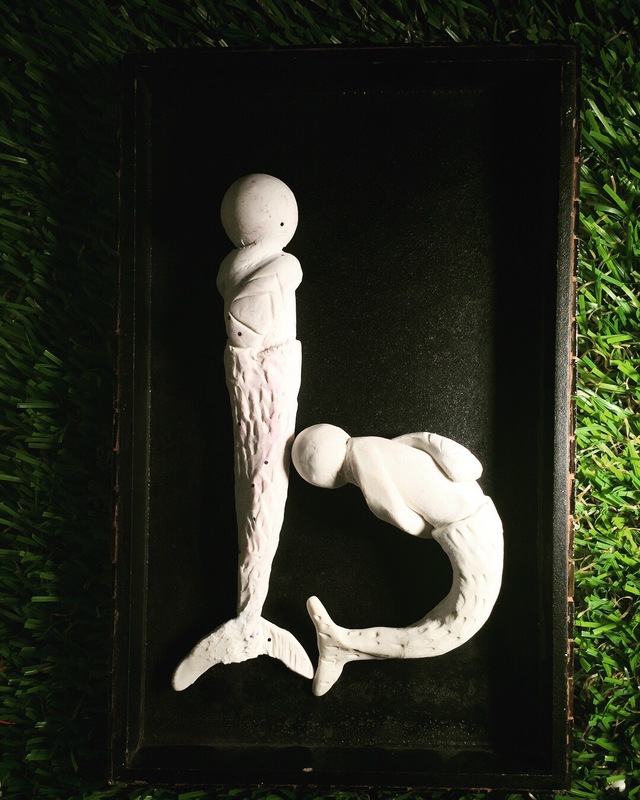 These minimal mermaids are sculpted to create letters and characters in an alphabet. 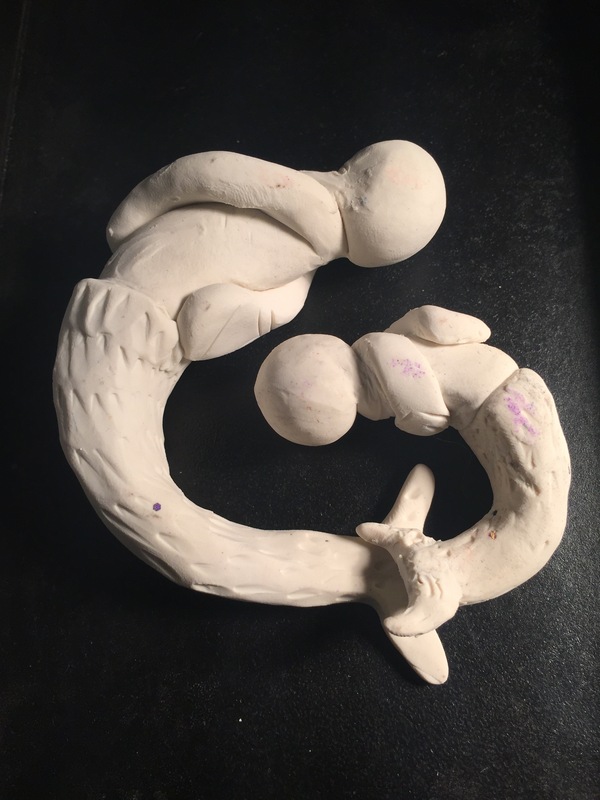 I’ve done one of each size by hand. 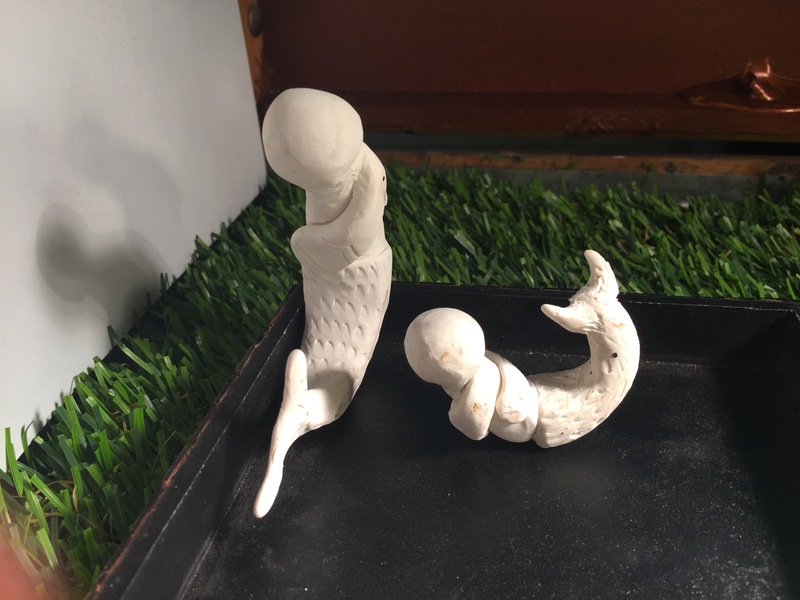 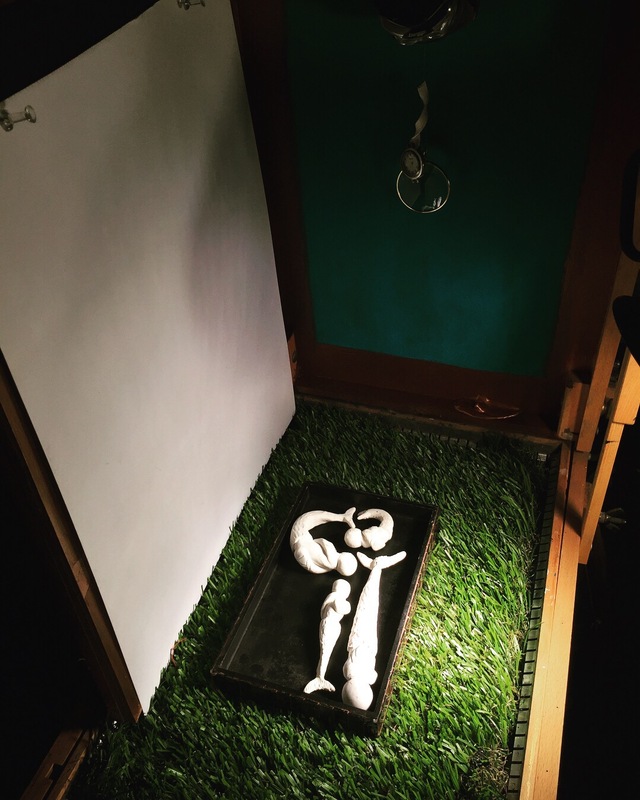 I plan to try a 3D scan and print them to see what that is like.